“The Ministry of Truth–Minitrue, in Newspeak–was startlingly different from any other object in sight. It was an enormous pyramidal structure of glittering white concrete, soaring up terrace after terrace 300 metres in the air.” George Orwell, 1984. 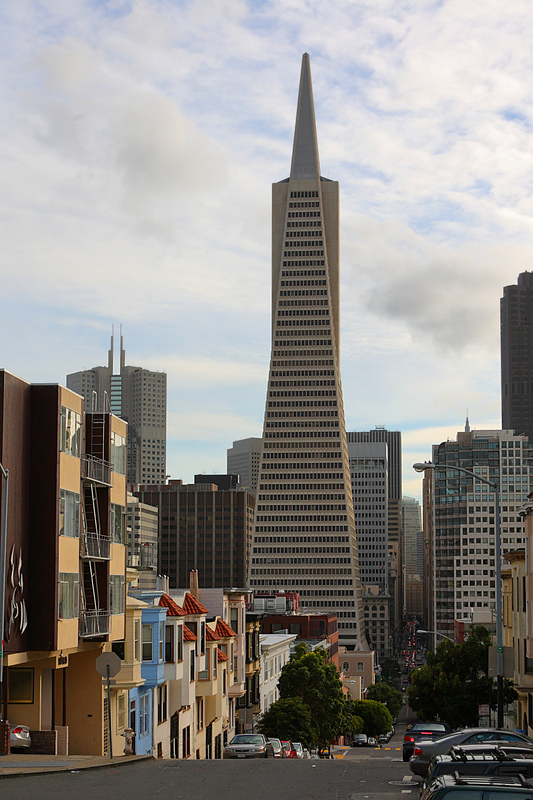 The reference to the image of the TransAmerica building is from a different work, A Pattern Language: Towns, Buildings, Construction. You really need to read Nature of Order, if you haven’t already. He outlines what underlies much of this somewhat unformed yearning of the romantic and otherwise sort. Fundamentally, he argues that on the Quantum level arrangement trumps causality; thus the ‘field of effect of arrangements’ is an empirical phenomenon of some degree. I now am charged, indeed, glowing with the feeling, that never may I see the World the same. This entry was posted in Images, Poetry, Society and tagged Books, Decline and Fall, Initiation, Nick Land, Outside in, Reality by neovictorian23. Bookmark the permalink.